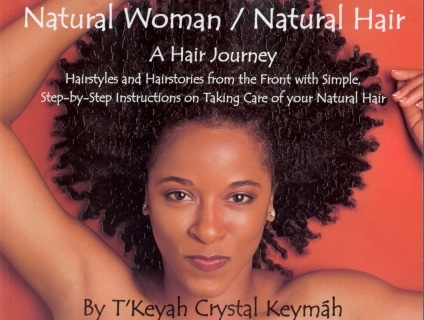 T'Keyah's 100+page, full color paperback book on natural hairstyles. It includes step-by-step instructions for over 30 styles plus, hair care tips, poems, stories, gorgeous color photos and celebrity models! Thank you for considering Afri-Ware to make your purchase. Book covers pictured are display only and do not necessarily reflect the actual cover (latest edition) that is available. Prices displayed are for paperback editions unless otherwise noted. We will email you after placing your order to give an estimate of when to expect delivery as some title availability varies. All books are paperback format unless otherwise noted.